The Operation Department is charged with the maintenance and operations of the various services provided by the Fort Valley Utility Commission: electric, natural gas, water, waste water, and telecom. Contractors: please direct all inquiries to the Interim Operations Manager, Jason Johnson. 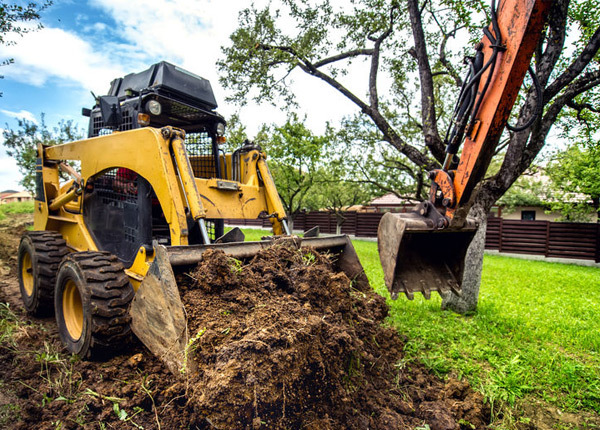 When you plan to dig anywhere, buried gas piping should be located in advance and all digging should be carefully done by hand in the vicinity of the pipe. New rules in Georgia require contact with the Utility Protection Center, 1-800-282-7411 or 811, three days in advance of digging in order that all underground utilities and cable may be located. This is a free service. For Frequently Asked Questions, visit www.call811.com. One of the most important utilities provided to any community is its electrical energy. Fort Valley Utility Commission Electric Department ensures a reliable and economical source of electricity for all its customers – residences, schools, institutions, businesses and industry throughout its service area. Energy is purchased through the MEAG, an organization of 49 member cities. Our electric rates are in the lowest range of other Georgia providers as referenced in the Georgia Public Service Commission’s Residential Electric Rate Survey that is published twice a year. Fort Valley Utility Commission Electric Department provides an average of 12 million kilowatt hours of electrical energy monthly to its customers through a network of 150 miles of wire and 4,000 poles, along with significant numbers of fuses, transformers, and other essential electrical infrastructure elements. Our linemen who take care of our system maintain Substation Key certifications and always respond immediately to outages and storm damage, even in the worst weather. The Fort Valley Utility Commission obtains its gas supply through the Municipal Gas Authority of Georgia (MGAG). Natural gas is available to citizens of Fort Valley and Roberta as well as areas in Peach and Crawford Counties. Currently, there are approximately 4,000 customer services in the system. The gas is piped from a Southern Natural Gas cross-country high-pressure gas line located outside Culloden and distributed to customers over 161 miles of mains from 2” to 6” in diameter. Although the gas is used primarily to heat homes, the system also supports several large industrial and commercial users that use the gas for their production needs. 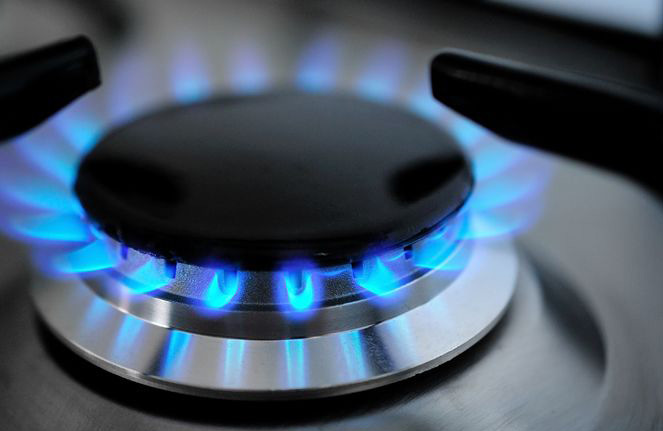 The gas department’s customers consume 500 thousand cubic feet of natural gas monthly. Fixed and interruptible gas rates are offered as well as future hedging for industrial customers. Don’t look for a leak. Don’t use or touch anything electrical, like a phone – even a cell phone. Instead, leave the area immediately, and call the Fort Valley Utility Commission at 825-7701. After hours call 825-5482. 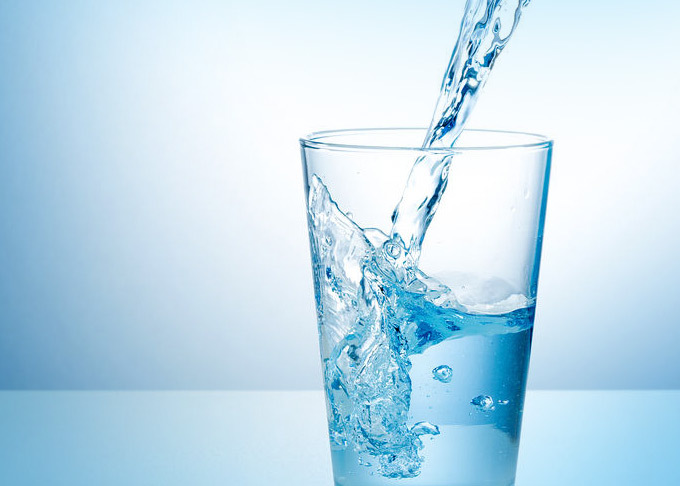 Every community water system is required to provide a Consumer Confidence Report, also called a Water Quality Report, to its drinking water customers by July 1 each year. The City of Fort Valley’s reports are available at the link below. For more information contact the Drinking Water Quality Lab at (478) 825-5482. The water provided by the Fort Valley Utility Commission comes from six deep wells approximately 500 feet deep. These wells pump water to three water treatment plants where the water is disinfected to ensure no organisms are present, fluoride added to strengthen the teeth of young people, and pH adjusted to make the water non-corrosive to customers’ pipes and tanks. From the treatment plants, more than 5,000 gallons of water per minute are pumped to the distribution system. Additionally, six elevated water tanks located throughout the system provide 1.3 million gallons of storage capacity and ensure adequate water pressure to all customers. Additional ground storage tanks bring the system storage capacity to 1,975,000 gallons. The distribution system is comprised of 150 miles of water mains ranging in size from ¾” to 22” diameter which provide water to citizens of Fort Valley, as well as many residents of Peach County and some residents of Macon County. The Fort Valley Utility Commission has one of only 35 certified water testing laboratories recognized by EPD in the State. Three of our water plant operators have Class I licenses, the highest rating from the State Professional Board and three hold a Class III license. In addition, six plant operators have water laboratory licenses. Current outdoor water use rules are listed at the State of Georgia Environmental Protection Division. Questions, comments, or concerns can be made to the Fort Valley Utility Commission at 478-825-7701, option 3. The Georgia Plumbing Code, as adopted by the City of Fort Valley, requires that a private cut-off valve be installed in the service line on the customer side of the meter by the customer. When a Utility Commission-owned cut-off (curb stop) is rendered inoperable by a customer or agent of the customer, the Utility Commission will replace the valve at a charge of $75.00 to the customer. To assist those utility customers who demonstrate the financial need, the payment may be made in the form of five (5) payments of $15.00 each. Utility Commission policy states that if for any reason a customer must have their water service shut-off by the Utility Commission, it is mandatory the customer have a “working” private cut-off installed and the location of it physically noted prior to having the water turned on. Note: Per policy, only work the Utility Commission deems to be an emergency will be conducted after 9 p.m.
Fort Valley maintains a return activated sludge extended aeration reclamation (waste water treatment) plant. This means that as the sanitary waste passes through the treatment process, a portion of it is continually returned to the beginning of the treatment plant process for further aeration and treatment. The treatment plant is permitted by the State of Georgia, which allows discharge of the treated water to a receiving creek. Before discharge, the water is tested to make sure it meets stringent discharge requirements as prescribed by the plant’s permit. Professional operation of the plant by its operators, daily testing, and vigilant inspection by state regulators all work in concert to ensure the discharged water is safe and healthy for aquatic life downstream, which has been reinforced by watershed assessments. The sewer collection system is comprised of 67 miles of wastewater lines that vary in size from 4” to 12” in diameter. These lines are maintained by a sewer collection crew, who constantly clean and inspect the lines. The Fort Valley Utility Commission offers broadband fiber access. 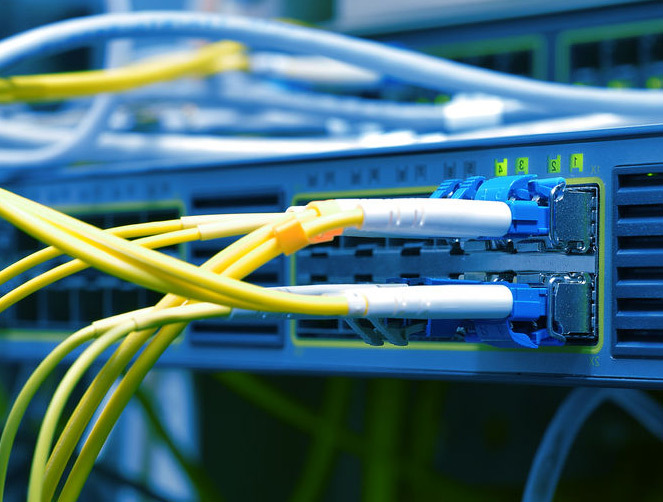 The 52-mile fiber optic network offers various additional services from a high-speed internet connection, dark fiber, up to a custom-built point-to-point service to meet our customers’ need for speed. In 2010, the Peach County Public Schools in Peach County were connected via fiber. The Fort Valley Utility Commission is a Competitive Local Exchange Carrier (CLEC) licensed by the Georgia Public Service Commission and is an Internet Service Provider (ISP). Our fiber ring is connected to the 3,000-mile, state-wide Municipal Electric Authority of Georgia (MEAG) fiber backbone that is operated and maintained by Georgia Public Web, Inc. (GPW). GPW provides telecommunication services to rural Georgia as a CLEC provider. GPW is a non-profit provider of internet, private line and web solutions. Utilizing its statewide fiber optic network, GPW is able to offer cost effective, state-of-the-art products and services to its customers through its own Synchronous Optical Network (SONET) network that is multi-homed to several Tier 1 ISPs with high capacity, scalable connections supported by its own 24/7 Network Operations Center. GPW is owned by 32 Georgia municipalities, one of which is Fort Valley.